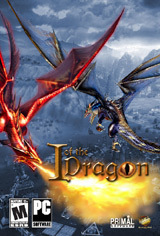 I of the Dragon is an Action-RPG where the player takes the role of a hero Dragon. 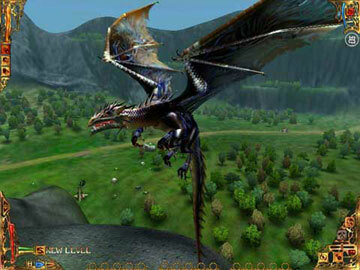 The Dragon is young and must be matured in strength and power through a leveling system that will reward the player with new spells and skill upgrades. 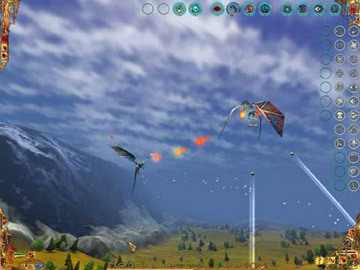 Play as one of three possible dragons, each with their own unique abilities. 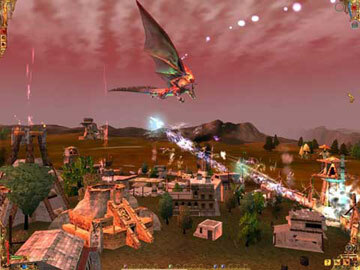 Use spells and brute force to hunt down and destroy the evil creatures that threaten the peaceful Nimoans. Defend towns, build new ones. Create mountains or bring them crumbling to the ground. Summon creatures to fight for you or rely on your own powers. Use all means available to help in your quest to unmask the source of evil that plagues the land.